Find overseas business partners fast! 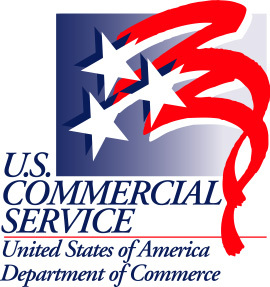 The U.S. Commercial Service’s International Partner Search will put our trade specialists in over 80 countries to work finding you the most suitable strategic partners. You provide your marketing materials and background on your company. We use our strong network of international contacts to interview potential partners and provide you with a list of up to five pre-qualified partners. Obtain high-quality market information on the marketability and sales potential for your products and services. Receive complete contact information on key officers at each potential partner which is interested in your company along with information on their size, sales, years in business, number of employees, and a statement from the each potential partner on the marketability of your product or service. Get all this information in approximately 30 business days or as negotiated with your overseas’ office. For more information or to order, please contact your local Export Assistance Center.